The history of Maserati grand touring began in 1947 with the A6 1500 GT Pininfarina, the luxury coupe powered by a race car engine was ahead of its time. This combination has been the inspiration for much of the Maserati lineup, including the GranTurismo Convertible. The GranTurismo Convertible is the interpretation of the world-renowned Italian GT with race-inspired performance and handling and top-down exhilaration. Expressing luxury like none other, the 2019 GranTurismo Convertible is the work of artisans who apply their craft in every detail. A spacious interior offers seating for up-to four, with enough space so that passengers will be comfortable during the drive. Sport seats are available in the lavish Poltrona Frau leather or Alcantara and hand-stitched details can be found throughout the interior. 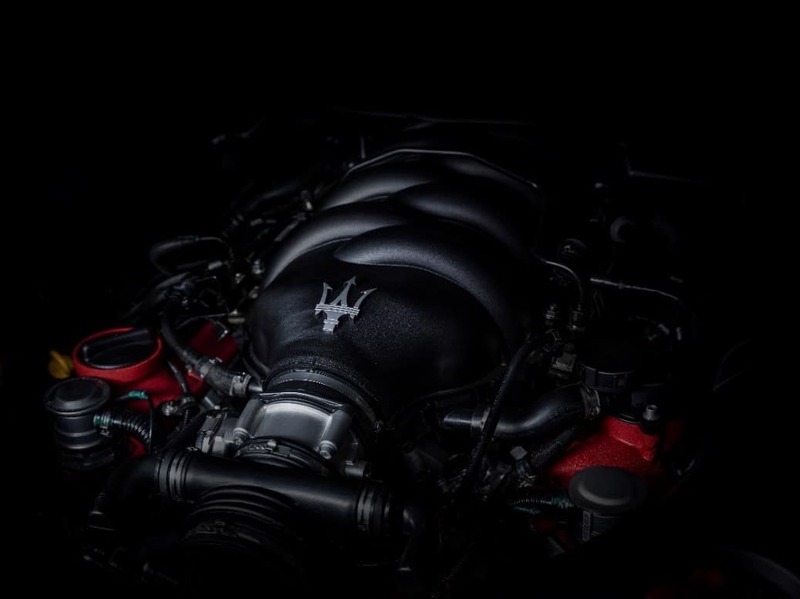 At the heart of the of the 2019 GranTurismo Convertible is an engine offering a higher-standard when it comes to power and agility. Bringing the model to life is the Ferrari-built 4.7-liter V8. The ZF six-speed MC Auto Shift gearbox, limited-slip differential, double-wishbone suspension and hydraulic steering bring the convertible model to life and creates race car-inspired handling for the driver. 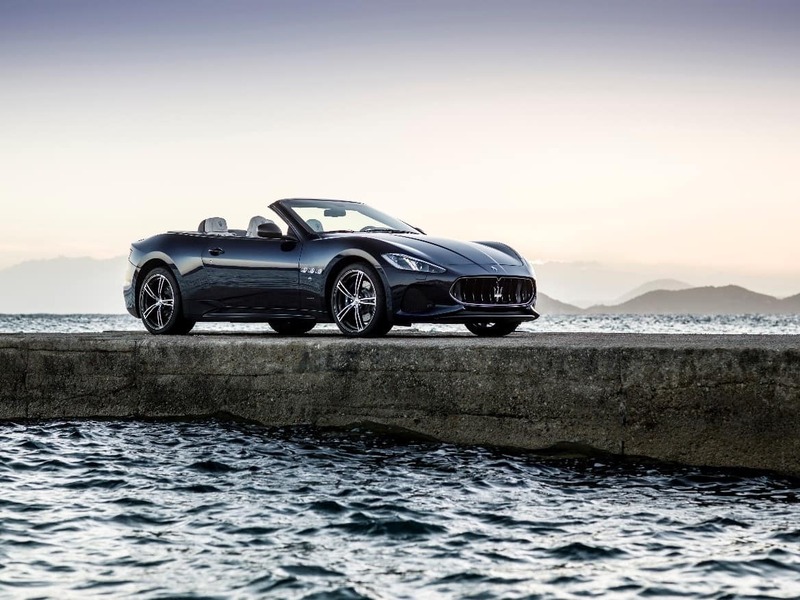 The latest in technology can be found in the 2019 Maserati GranTurismo Convertible. Drivers and passengers alike can enjoy the infotainment package with its intuitive engagement, real-world assistance, and adaptability. The MTC+ flows effortlessly with the interior design of the 2019 GranTurismo Convertible and puts the driver in control. Configurable menus allow consumers to personalize the system to fit their specifications. Drivers who require high-end performance and impeccable style will enjoy the world-class 2019 GranTurismo Convertible. The newest model can be found in our showroom on Central Ave in Albany, New York.